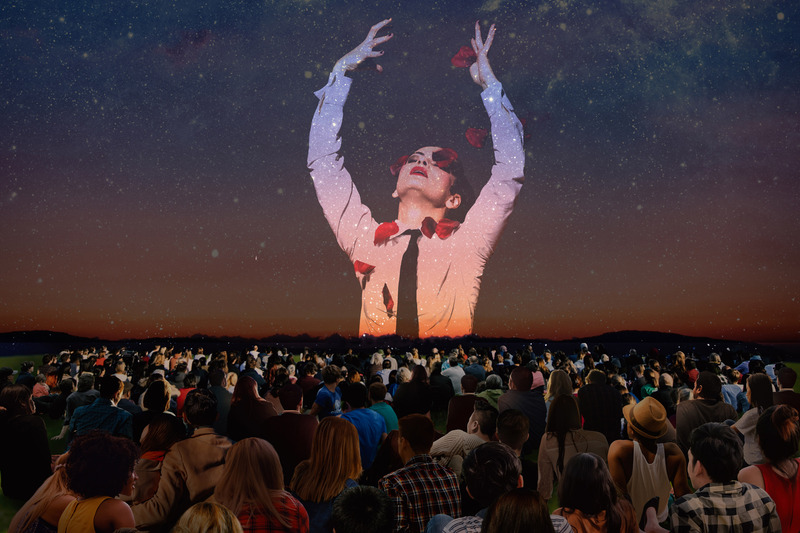 This summer we will screen three amazing productions across the UK as part of our BP Big Screens festival. 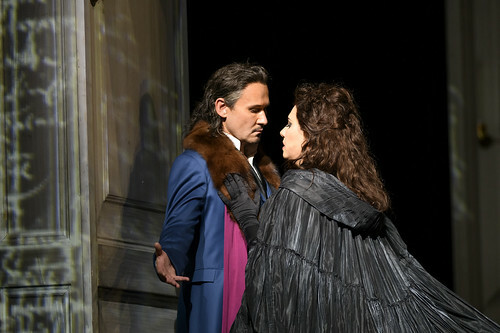 Romeo and Juliet on 11 June, Carmen on 2 July, and The Marriage of Figaro on 9 July. 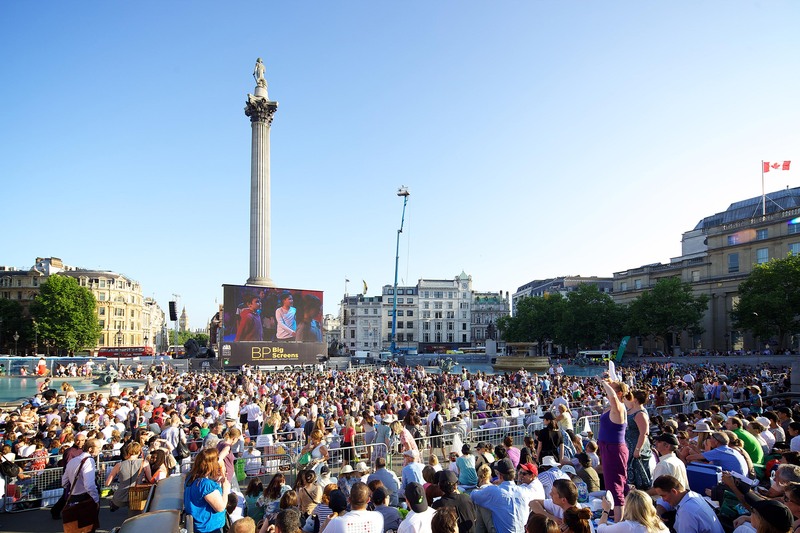 The BP Big Screens will be back in 2019 with some of the world’s most popular operas and ballets. 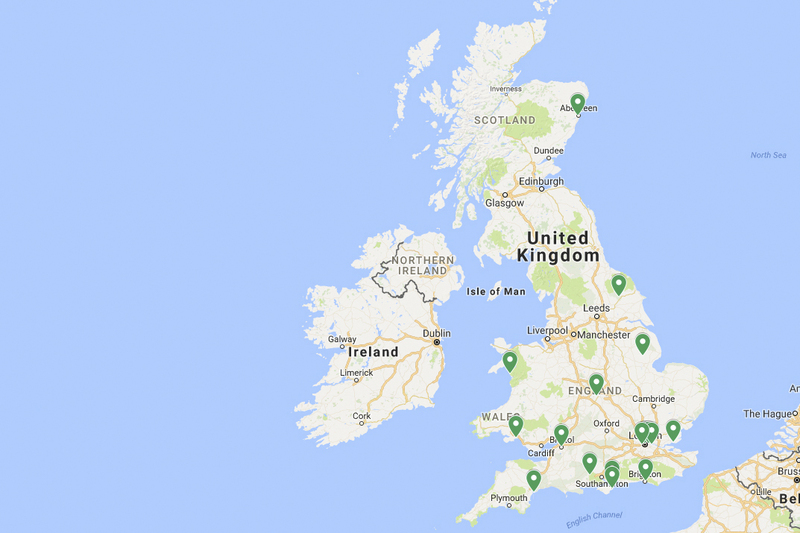 Check our interactive map to find your nearest BP Big Screen. Click on each pin for more details. We are always looking for new places to take our BP Big Screens. Get a taste of the BP Big Screen festival using this gallery showing images of screenings from across the UK. 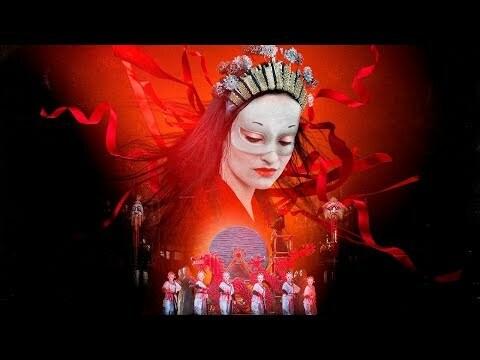 Kasper Holten's production of Mozart's opera was broadcast live and for free on BP Big Screens across the UK, and across the world on YouTube. Your Reaction: What did you think of Swan Lake 2018 in cinemas and on BP Big Screens? 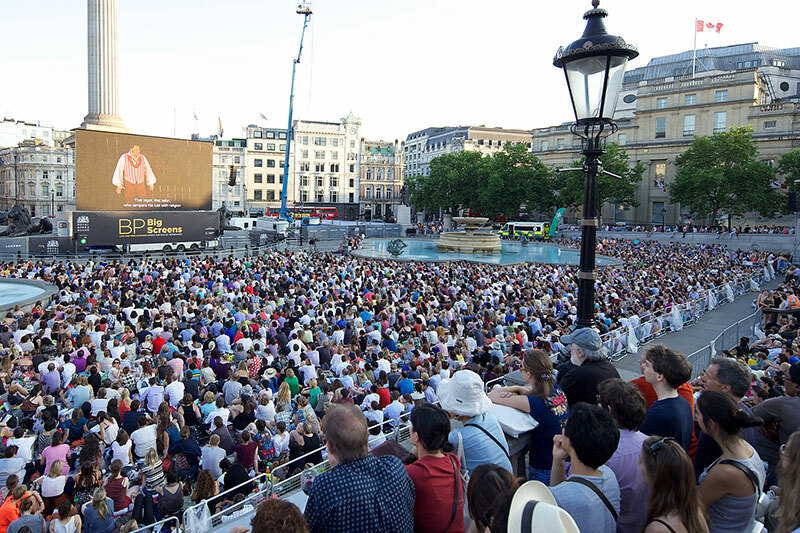 Audience members react to our free BP Big Screens broadcast across the UK and cinema relays across the world.